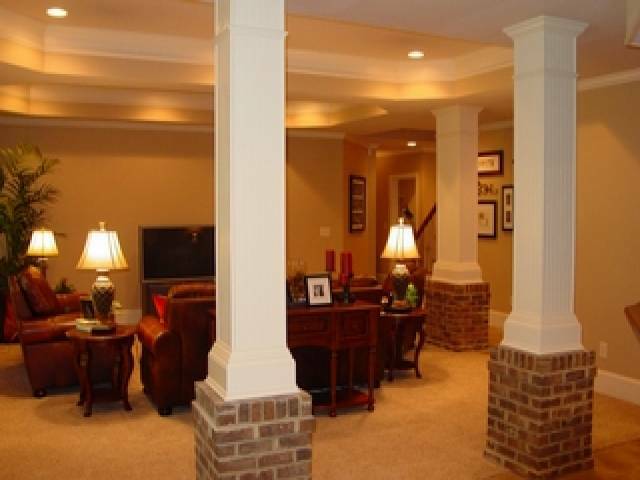 Ace's Builders, Inc. - Custom Finished Basements Ace's Builders, Inc. is Atlanta's premier choice for custom basements and complete home renovation. 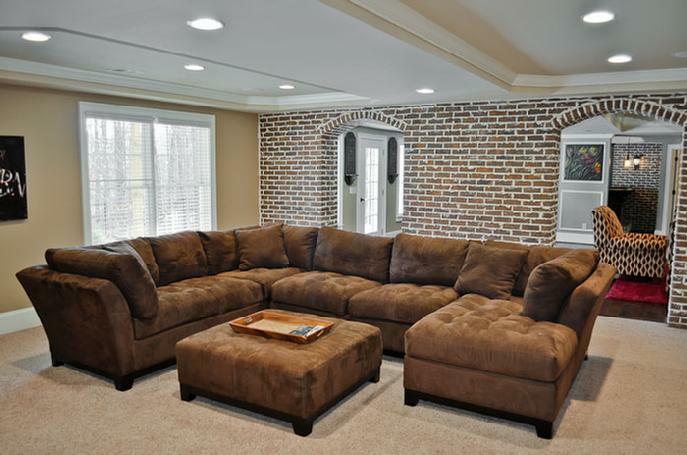 We pride ourselves on providing customers the best craftsmanship in the business at the most affordable rates, and we always deliver results on time! 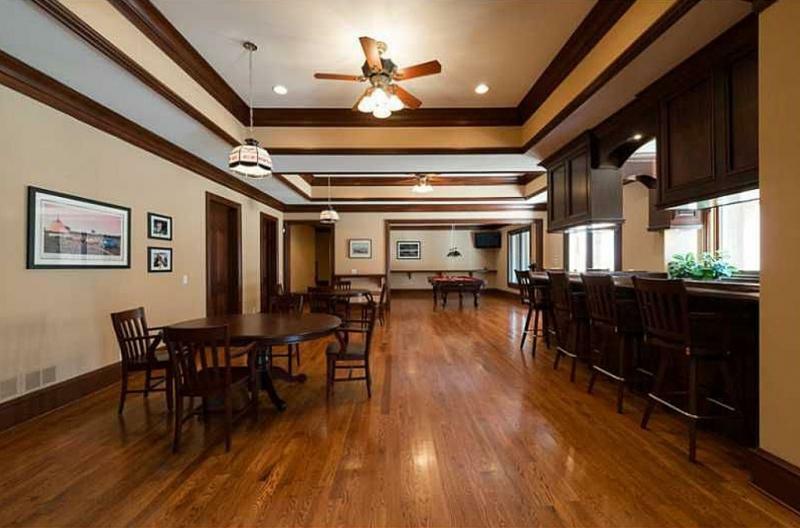 specializes in custom finishing that is tailored fit to your preferences and lifestyle. 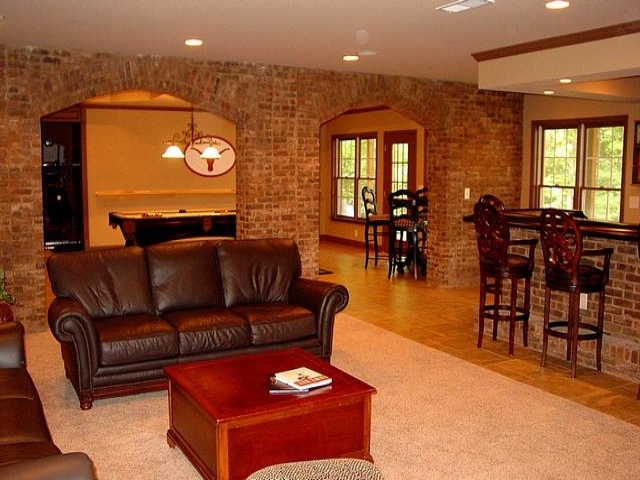 This basement features natural stone arches, brick, travertine tile and hardwood floors, custom built bar with exotic granite counter top, temperature controlled wine cellar with custom racking, home gym and much more. Call today to schedule your complimentary consultation. 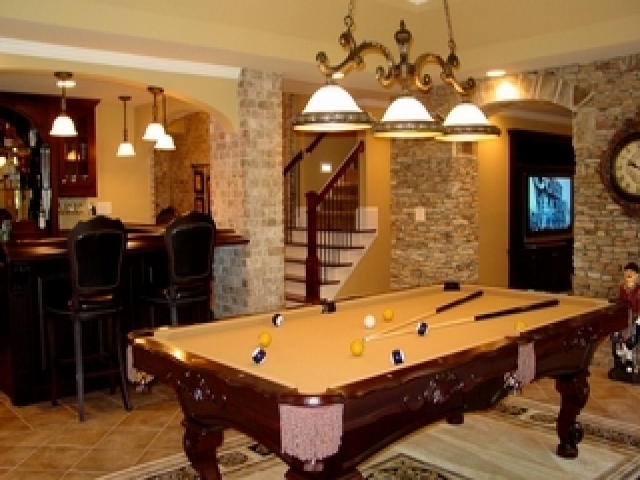 Ace's Builders, Inc. is Atlanta's premier choice for custom basements and complete home renovation. We pride ourselves on providing customers the best craftsmanship in the business at the most affordable rates, and we always deliver results on time! 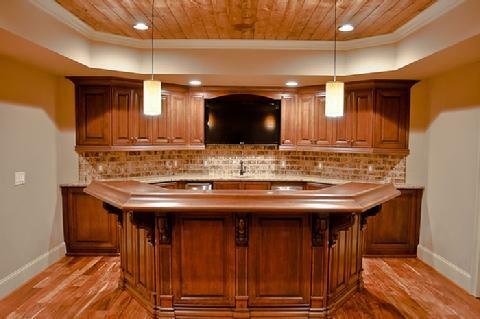 specializes in custom finishing that is tailored fit to your preferences and lifestyle. 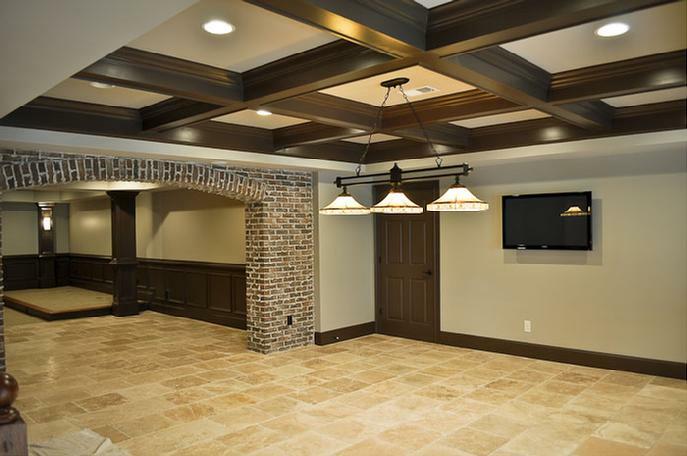 This basement features natural stone arches, brick, travertine tile and hardwood floors, custom built bar with exotic granite counter top, temperature controlled wine cellar with custom racking, home gym and much more. Call today to schedule your complimentary consultation.